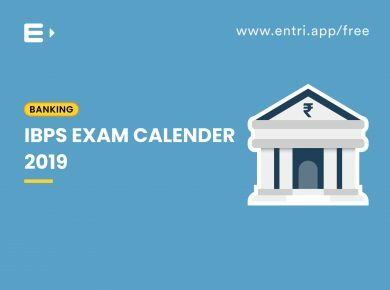 Institute of Banking Personnel Selection (IBPS) is conducting IBPS Clerk 2018 exam to select candidates for the clerical cadre in multiple Government as well as Public Sector banks all over the country. 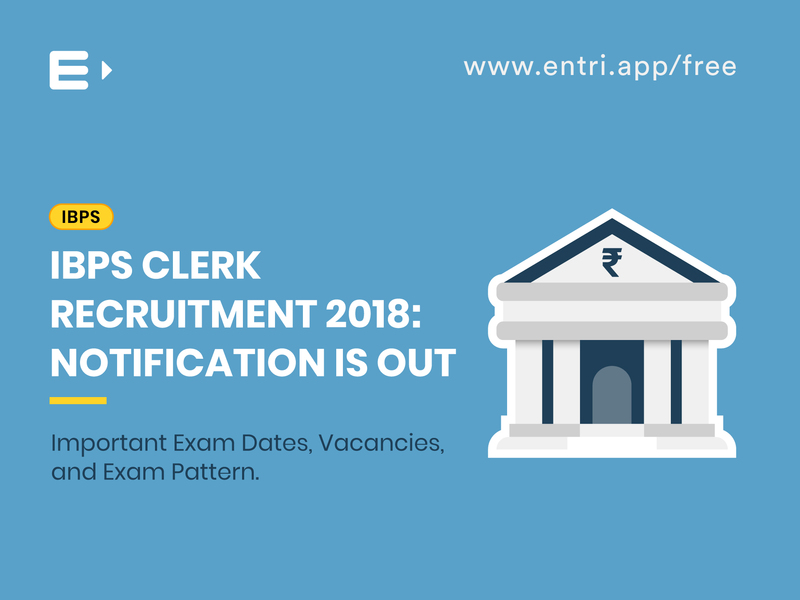 The notification for the IBPS Clerk exam 2018 has been released recently with a handful of vacancies. IBPS has declared a total of 7275 vacancies this year all over the country. 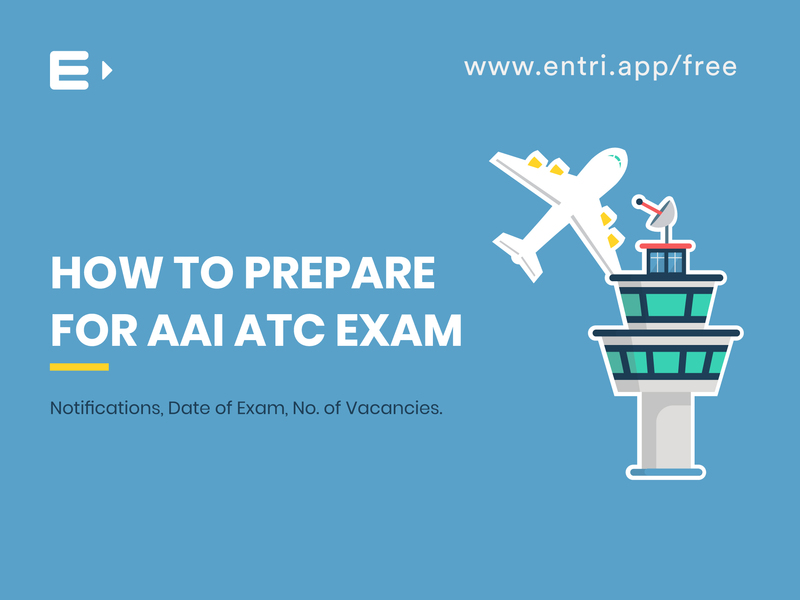 The recruitment is done in two stages: Prelims and Mains examination. Based on the results of the Mains examination, a merit list is prepared, which will be the criteria of selection to the posts of IBPS Clerk. 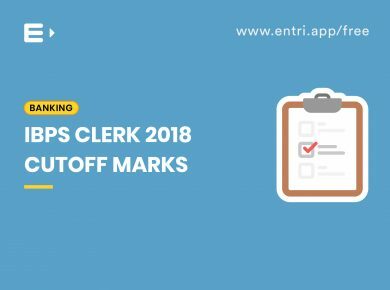 There will not be any interview process for the selection of IBPS Clerks. 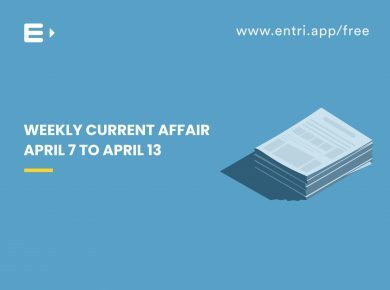 Age (As on September 1, 2018): The candidate must be of 20-28 years of age. There will be upper age relaxation for various reserved categories. Since the exam is conducted online, basic computer literacy is a prerequisite. Also, the candidate must have written and spoken proficiency in the official language of the state. The examination fee must be paid by online mode alone. Once paid, it is not refundable on any account nor can it be held in reserve for any other examination or selection. Payment can be done via credit card/debit card/net banking. 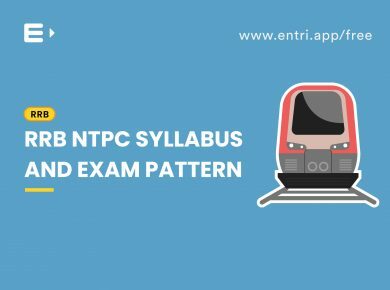 You should have the following prerequisites before applying online. Scanned copies of photographs and signature in specifications prescribed in the official notification. A valid email id, which is currently active, since all communications are done via email. 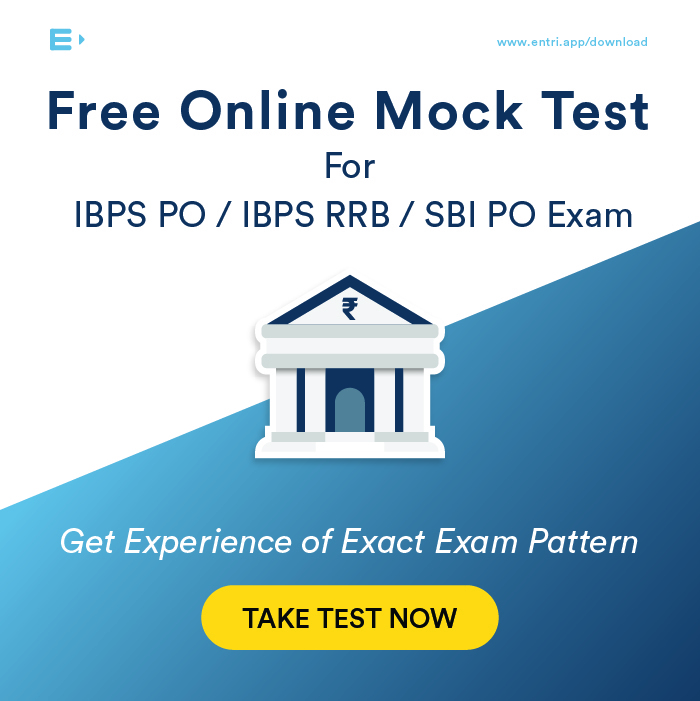 Visit the official page ibps.in and click on the registration link. 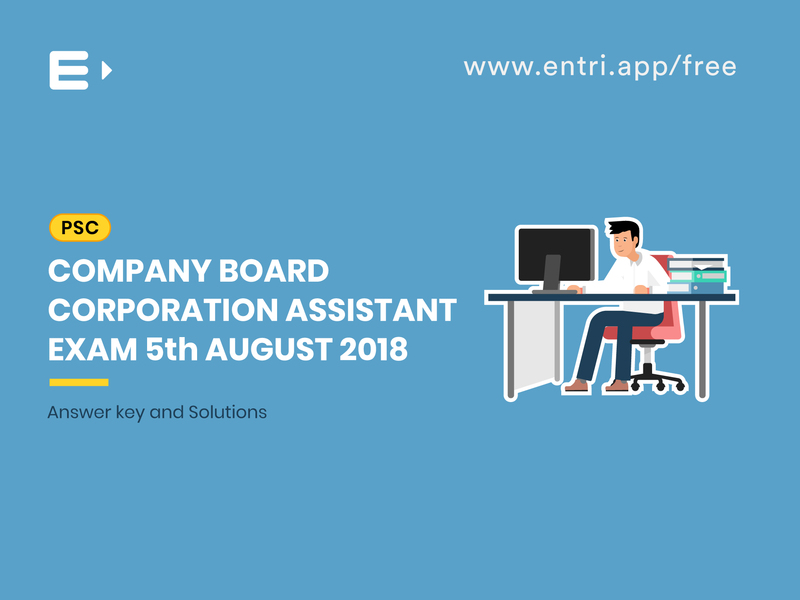 Fill in all the information asked in the application form. Note down the provisional registration number and system generated password displayed on the screen. This can be used to edit the information before the final submission. Print out the application form and e-receipt of the payment for future reference. Once the form is filled completely, perform the final submission. Once it is submitted, no further editing is allowed. Interested and eligible candidates can visit the official site ibps.in and start applying now. 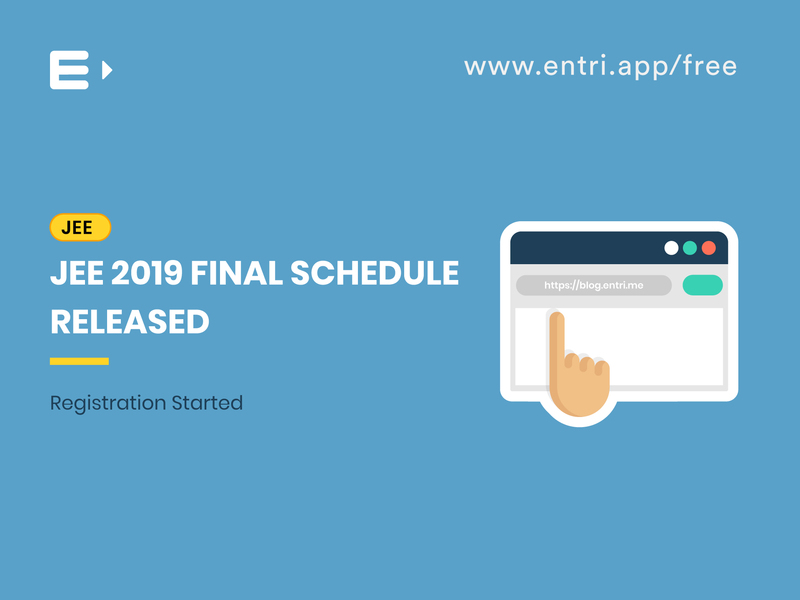 Entri is an award-winning online platform which helps students to prepare for various competitive examinations and keeps them updated on various exam schedules. 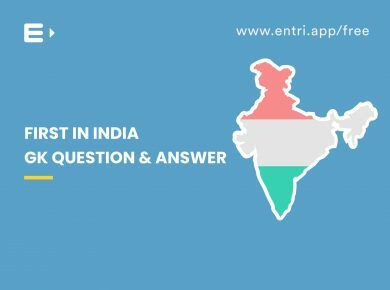 Practice question papers and mock tests for Kerala Karnataka and Tamil Nadu PSC, SSC CHSL, SSC CGL, IIT JEE Mains, NEET and more are available for students to know where they stand and prepare accordingly. Doubt forums are also made available to students to provide a platform for them to interact with experts and clear all their doubts and queries. 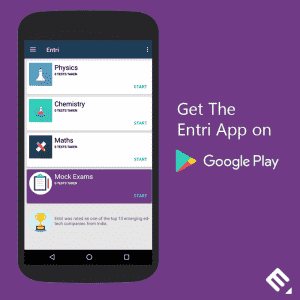 A suitable app to help you stand out in various competitions.